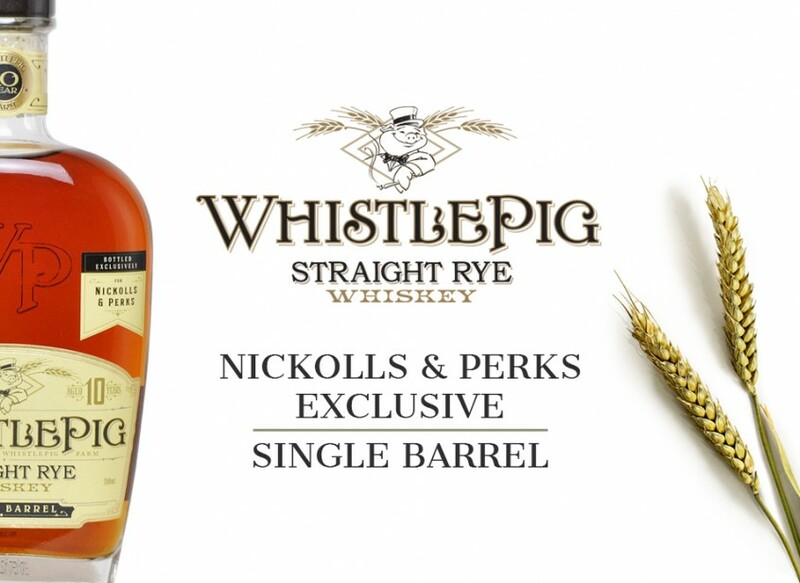 We’ve released a Nickolls & Perks exclusive single cask GlenDronach! 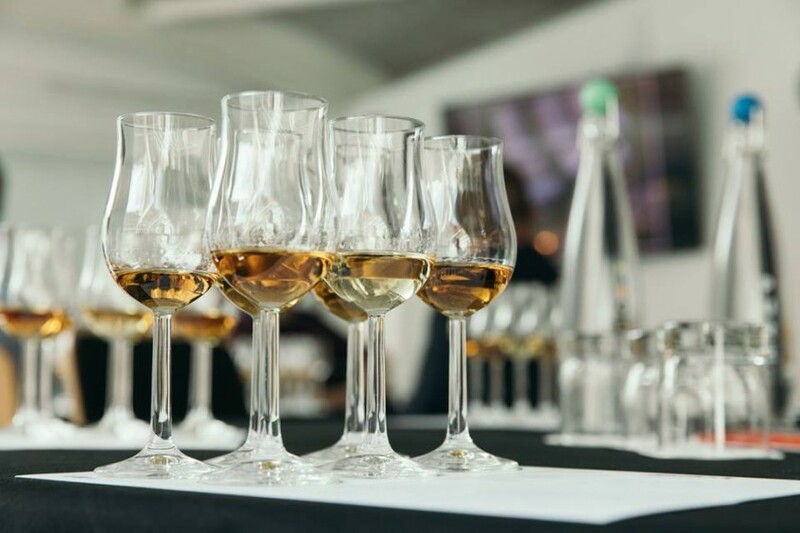 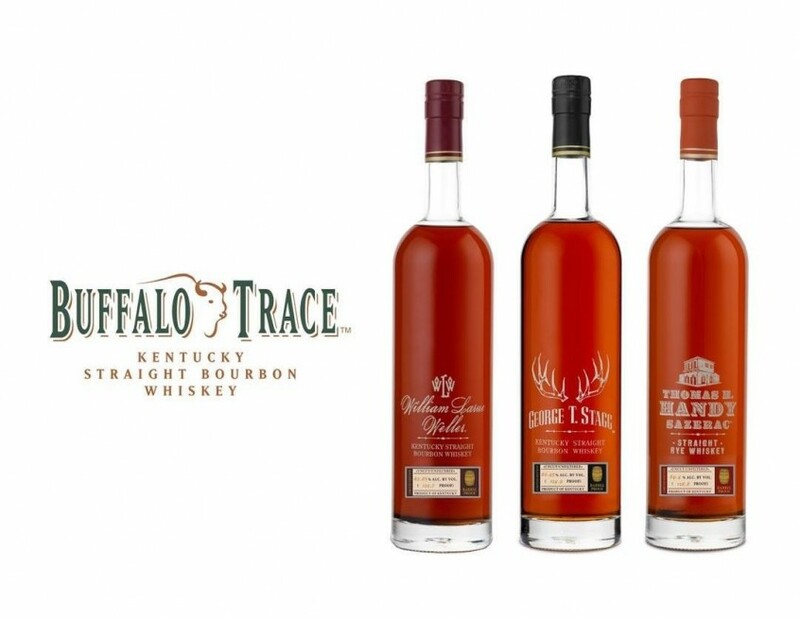 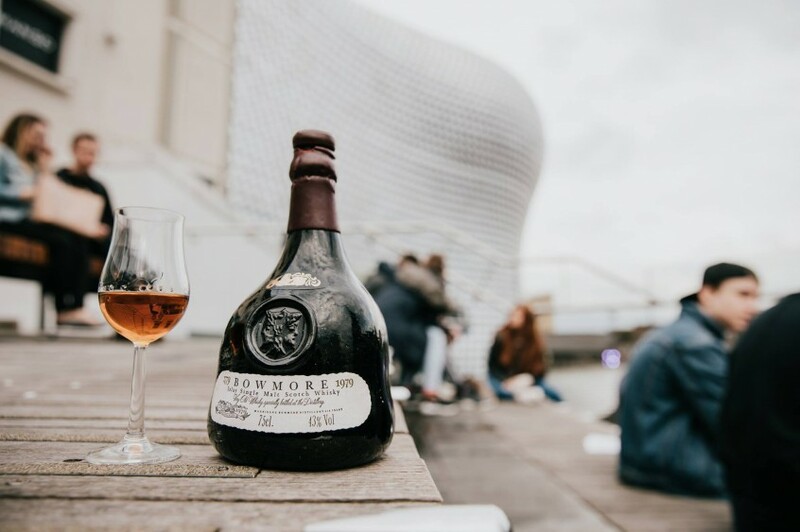 Win a pair of tickets to Midlands Whisky Festival plus 3x 1cl drams of the 2018 BTAC releases! 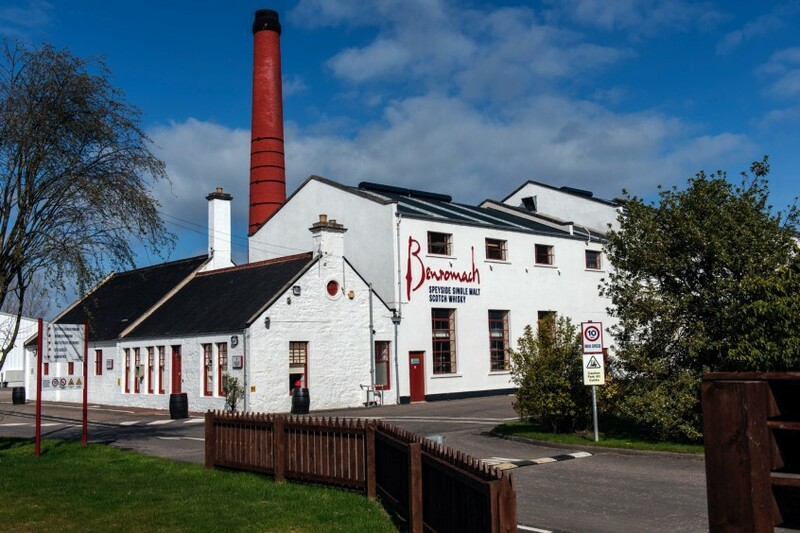 Interview with Keith Cruickshank, Distillery Manager of The Benromach Distillery Company Ltd.